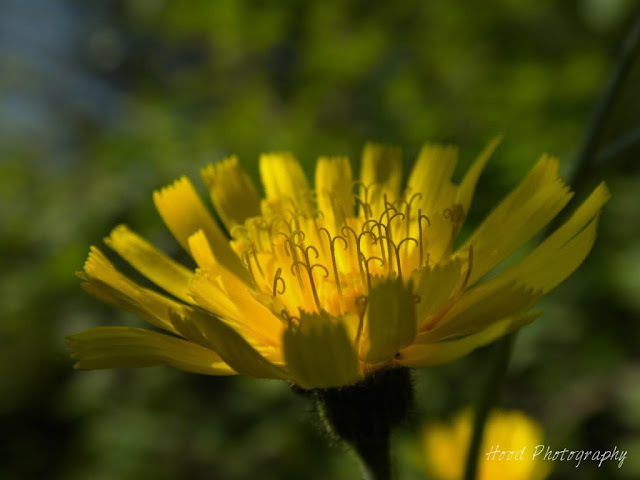 I am constantly amazed by the beauty that can be found in the simplest parts of life, such as a dandelion, and how photography can help make you notice it. Love this shot, it's gorgeous! So beautiful! Have a fabulous week. A beautiful tribute to your father, and the sunshine he brought to your life! Lovely tribute to your grandfather. Beautiful photo. Sorry to hear about the loss of your grandfather. So sorry for your loss. The yellow flower is simply beautiful. Awww . . . what a precious tribute! And dandelions are beautiful! Visiting back for MYM- hope you can stop by.. I think it's wonderful you were able to save that photograph of yours and your grandpa. Calling by as another participant from this weeks Favourite Photo Monday, a lovely tribute and photo, my thoughts are with you and your family at this sad time. Lovely tribute to your Grandfather. I love the picture -- the stamens are so clear. Beautiful shot!